Don’t you think it’s about time you change those traditional door locks at home? Digging into your pockets for your keys can be a tough battle, particularly if you are carrying your sleeping child or several big bags of groceries in your arms. Other than these inconveniences, using traditional door locks when everything else got upgraded is quite a gamble in terms of security. Burglars used to pick door locks with cards and hairpin long before they learned how to hack security systems. They wouldn’t mind doing it on your front door again. To make your locks more secure, you can upgrade them to smart locks. 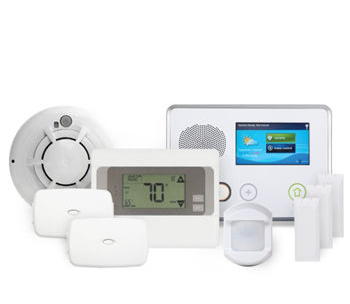 Not only can these devices make your home safer, they can also add convenience. If you are not sure about which to pick, you can take a look at these top three smart locks. August is relatively easy to install. It does not require you to change your entire door lock but simply takes over the inner half of it. Since you will only modify the inner part, you can still use the external keyed cylinder as usual. This smart lock doesn’t rely on your Wi-Fi to work. 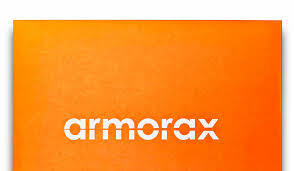 Instead, it relies on Bluetooth technology in communicating with your smartphone. One of the best things about August is its auto-unlock feature that makes sure you won’t have problems opening your door in case your hands are full. It knows when you’ve arrived through your phone’s geo-location and automatically unlocks for you. It also has an Ever-lock feature that ensures that your door always locks behind you after 30 seconds of opening it. 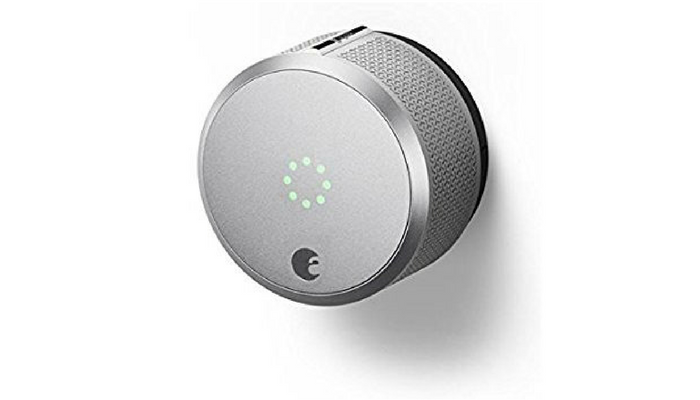 Now, unlike most of the smart locks available today, this product can give you unlimited virtual keys. It also allows you to define how long these keys can work. You can set their access based on a schedule or a permanent or temporary access. The lock even creates a record so you know who entered your home and when. Lockitron was first launched through crowdfunding. However, it experienced some problems with production and this led to the creation of the new Lockitron Bolt. Compared with the previous design, Bolt is sleeker and slimmer. Lockitron can easily replace your deadbolt at home using its own latch, strike plate, and lock cylinder. Like August, this smart lock also relies on batteries (four AA batteries) to work. It can take around 6 months before you need to replace them. It has no built-in Wi-Fi and relies on Bluetooth technology to work instead. To share access, you simply need to have your friends or family download the app and grant them permission through that app. If you are a renter or a landlord, there’s a KeyMatch feature you can try. 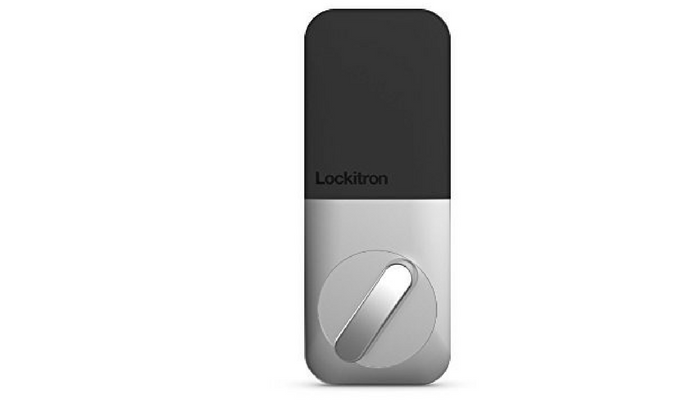 It allows you to use your existing key while taking advantage of Lockitron’s benefits. 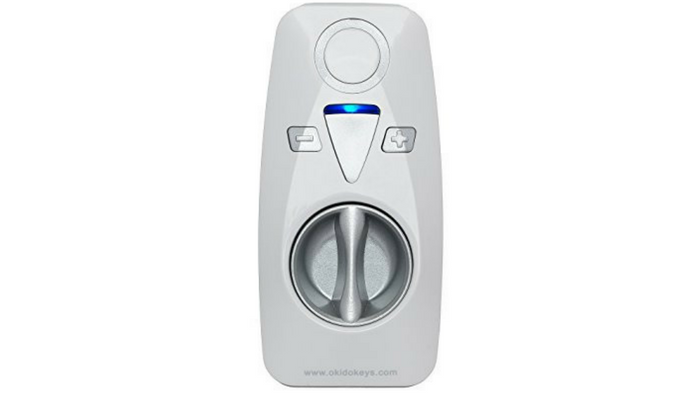 You can set up Okidokeys at home in just minutes. You don’t need to take off your existing locks, do a rewiring or perform drill works. Instead, you simply install Okidokeys inside your door. It fits most ANSI Grade 1 or Grade 2 deadbolts. Smart locks can add security to your home. It can give you peace of mind even if you are on the other side of the world. 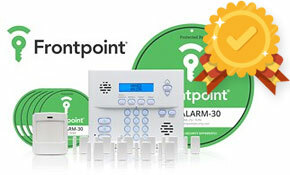 However, it is also important to note that humans also play a vital role in the efficiency of any home security devices today. 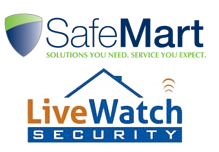 If you will not exercise vigilance and caution, you can be your own security system’s weakest link.